Lansbrook community in the East Lake Corridor? Take East Lake Road to Lansbrook Parkway and south on Tarpon Lake Blvd to the subdivision of Aylelsford. This community offers multiple subdivisions with lake access, a private park, golf course, playgrounds, basketball courts and so much more! The popular Lansbrook Golf Course is nearby and open to the public. 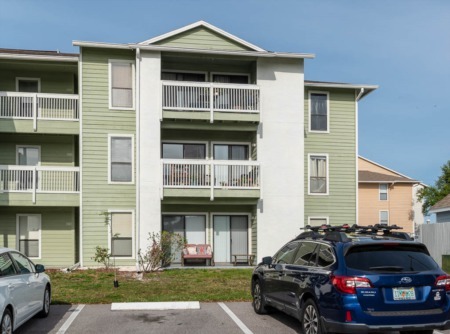 These homes were built in the late 1990's the homes of Aylesford feature one and two story floor plans, three car garages, inviting swimming pools and warm cozy fireplaces. They range in size from 2300 to 4000 sq. ft. four, five and six bedroom homes. Many of the homes have been remodeled and improved. It is a very sought after community. 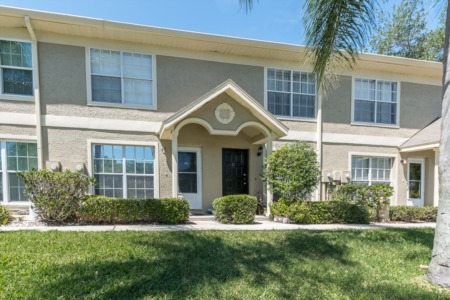 Lansbrook is an exclusive community in Florida that is close to great schools, overlooks Lake Tarpon and is located in this attractive area of Palm Harbor. Come take a look at the homes for sale in Aylesford today! Selling your home in Aylesford? 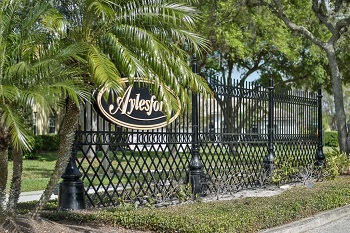 Aylesford is a popular northern Pinellas County neighborhood and we would have no problem selling your home there in no time. Contact us through our site or by phone to schedule a meeting with one of our agents. Flexbile listing commissions are designed to help you make the right choice - call us now for more information.